Rachel has always wanted to pursue diverse higher education. 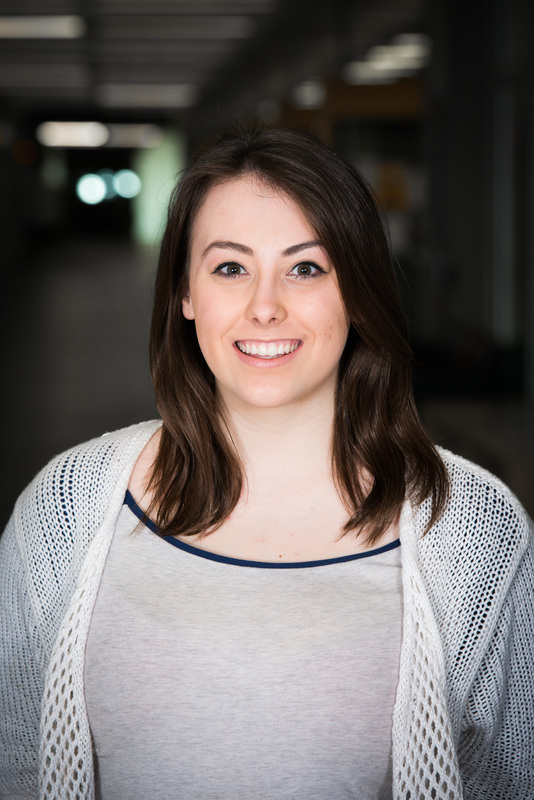 She is entering her final year in the Alberta School of Business to complete her Bachelor of Commerce and entering her final year in the Peter Lougheed Leadership College to complete her Certificate in Interdisciplinary Leadership. In her free time, Rachel works toward bettering her community through coaching a variety of youth sport teams. Although no longer an active part of her life, Rachel was involved in the Edmonton dance community since she was 2-years-old. She once was a talented International Standard and Latin dancer who competed across Western Canada.